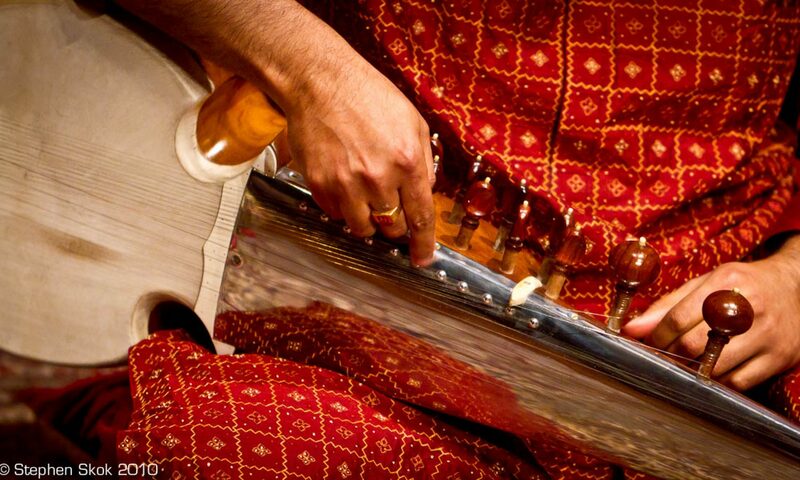 Irrespective of how bengalis call it, Raga Jhinjhoti is also often called “Jhanjhatiya” by many musicians because of its ‘bakra chalan’ as evident above. Thank you Arunava for your comments. I’ve heard and seen different arohan/avrohan for Jhinjhoti (a quick search will yield several ones e.g Subhra Guha of ITC SRA has the same one as I’ve put together). Anyway, Aaroha and Avroha are there as a guide, and do not define the raga entirely.